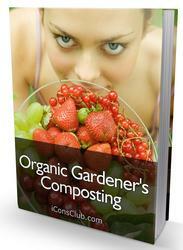 Composting is a technology for the treatment of organic residues using aerobic bioprocesses. Organic material, which consists of sugar, starch, cellulose, hemi-cellulose, and a lignin like fraction, is fully or partly decomposed by different kinds of micro-organisms which act in a complicated metabolic pathway. The result of the composting process is compost. It mainly consists of those organic waste components which are not or only partly used by the microbial metabolism, as well as of components which are formed in the longer term during the so-called maturation processes. The compost is used as fertilizer in agriculture. Benefits arise from the nutrient content of the compost, like salts of potassium, phosphorus, and nitrate. But it is even more important that the organic matter in the compost, such as humus like substances, improve the concentration of organic matter in the soil and its structure, and preserve soil fertility over a long period. Sources of compost are wastes from agriculture such as crop residues, wastes from gardening, yard trimmings, as well as source separated kitchen waste. In Germany a capacity of about 4 Mio t of separately collected biowaste is treated and processed into compost every year. The technology of composting comprises different methods such as open windrow systems as the simplest, and closed reactors as the most sophisticated technology. 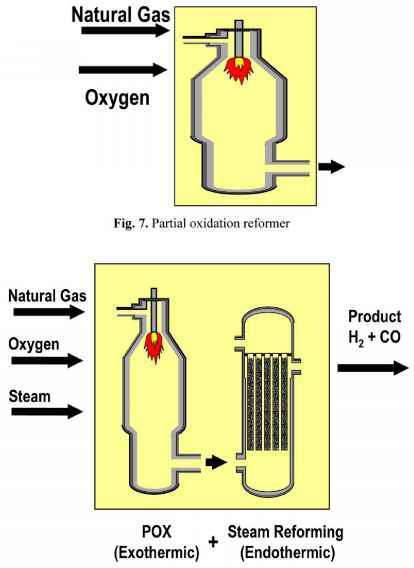 Composting reactors are characterized with high process intensity due to a good aeration capacity, by which anaerobic processes are largely prevented. This is also a pre-condition for good compost quality. Besides industrial composting in centralised facilities of capacities up to 100,000 t a year, home composting of garden residues takes place, mostly in open heaps (see figure 12.4).